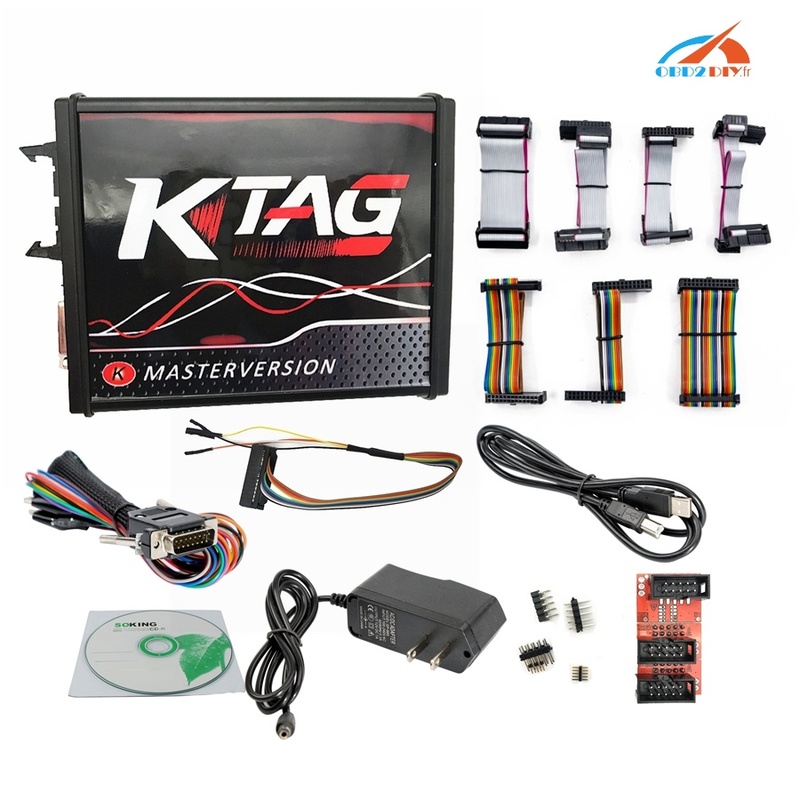 Comment utiliser KTM Flash ECU programmeur Commutateur? 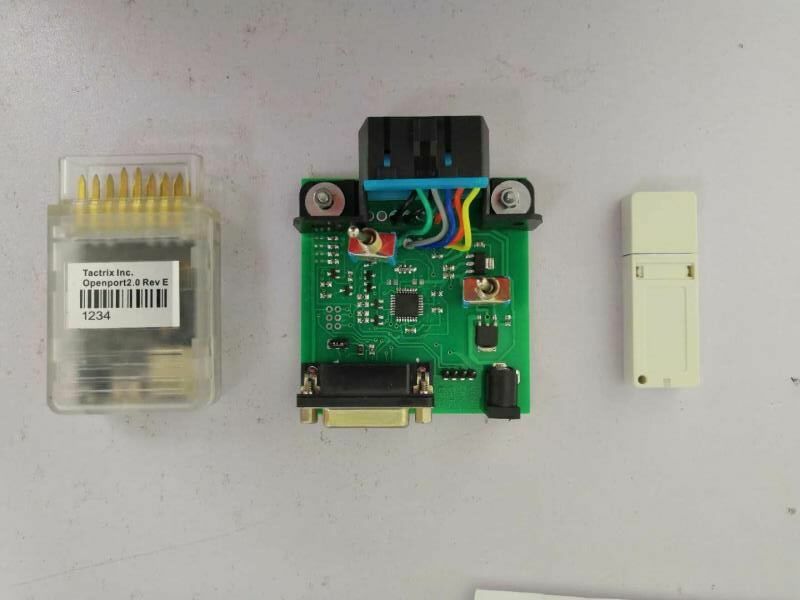 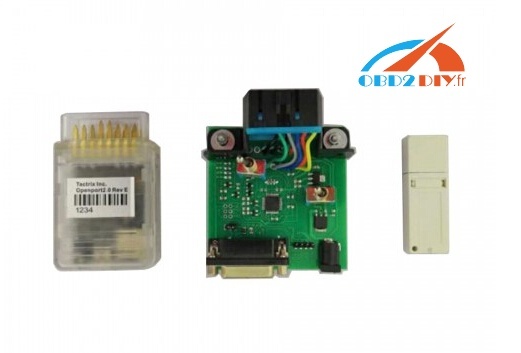 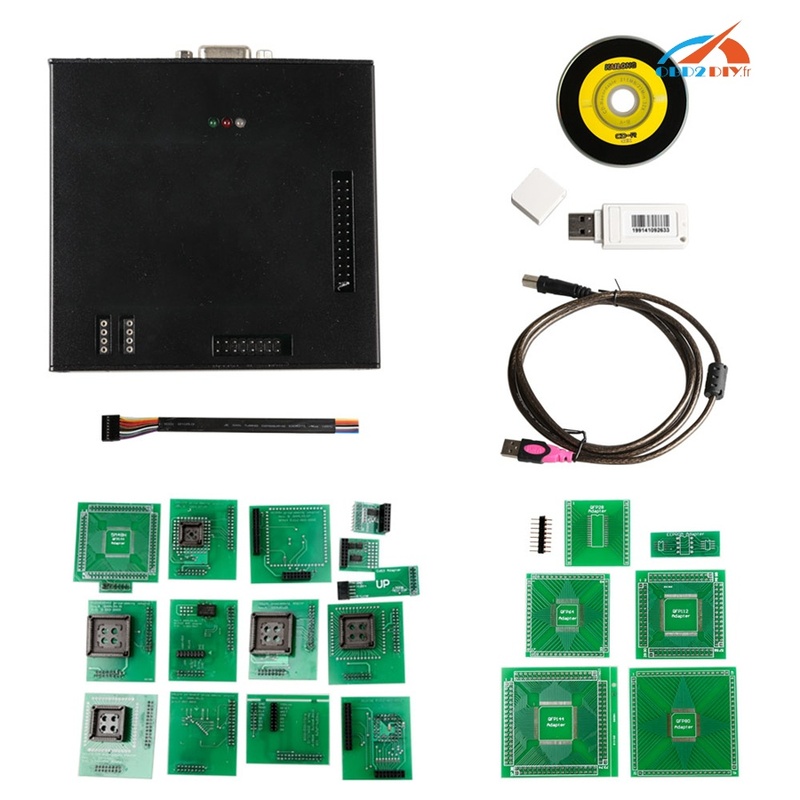 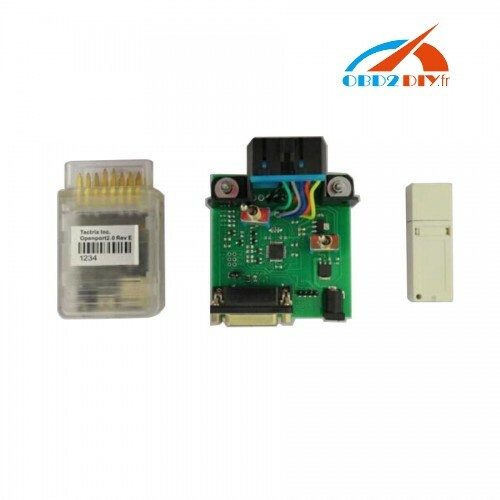 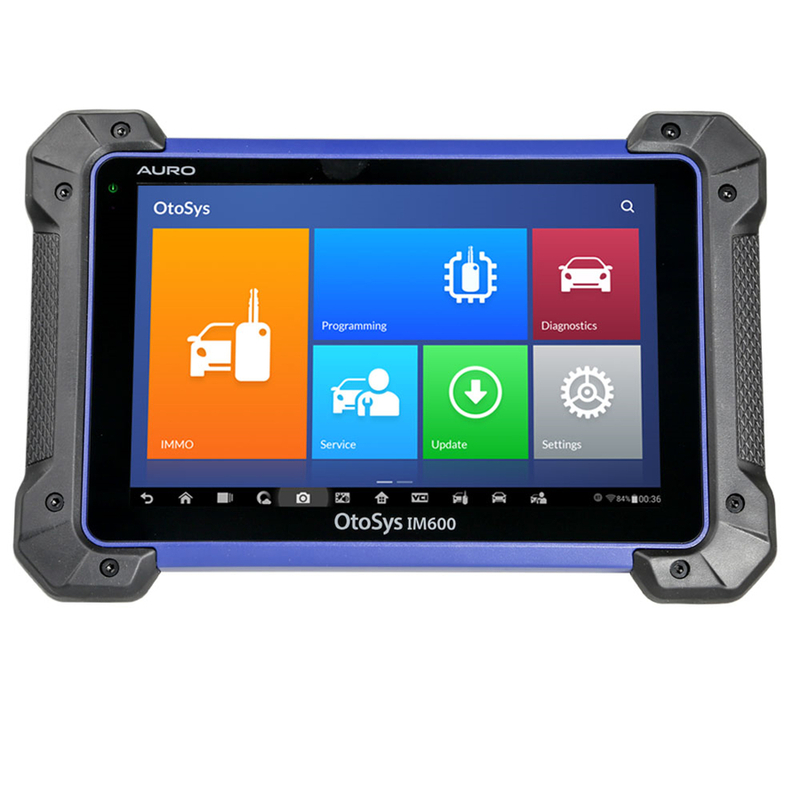 What is KTM FLASH ECU Programmer used for? 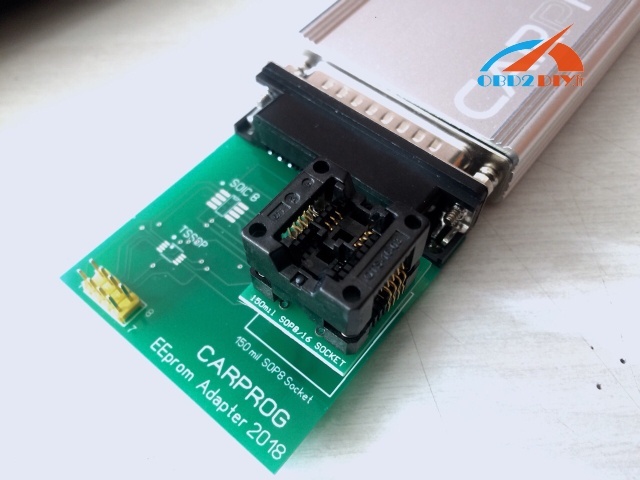 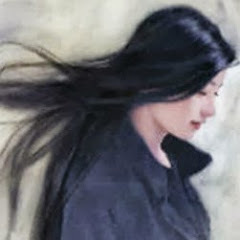 Read EEPROM: New Xprog-M 5.84 NO! 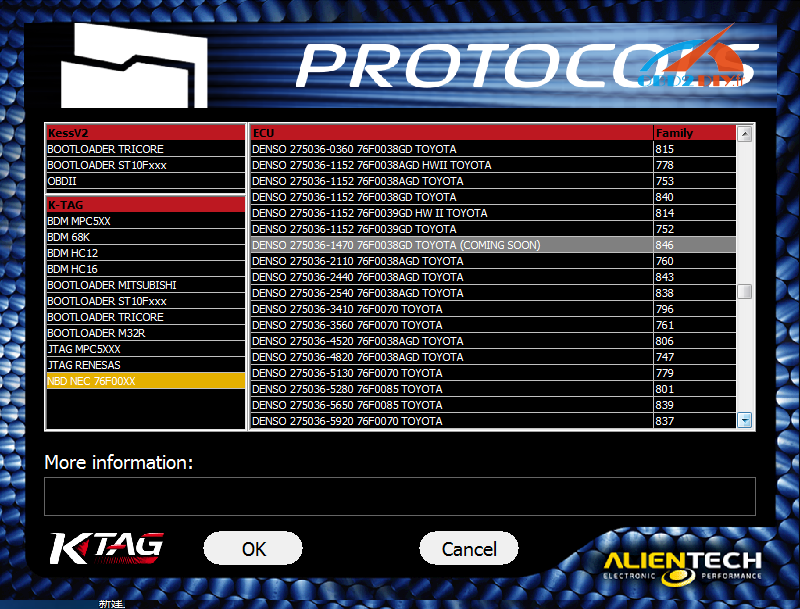 Old Versions YES! 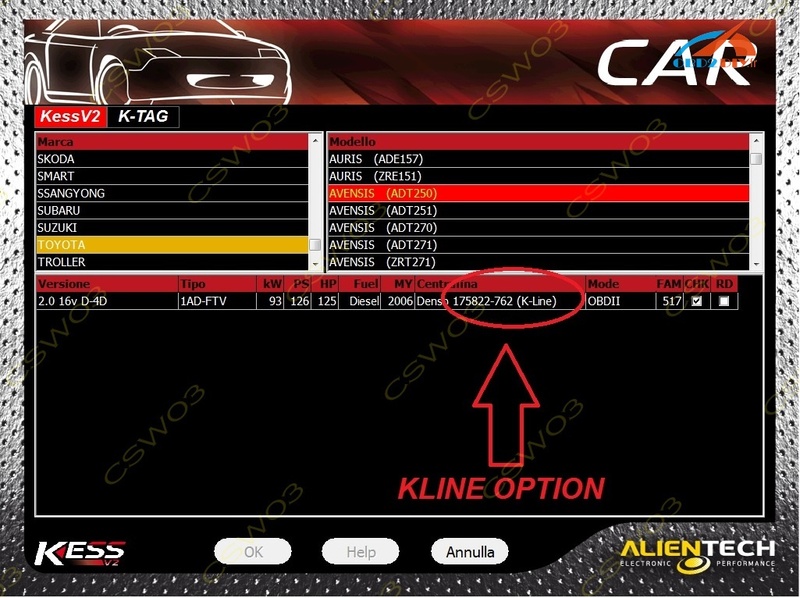 Ktag 7.020 Car List – How much do you know?